Our selector valves regulate airflow between multiple diffuser airstones and water pumps. Air tends to go to the point of least resistance, so if one airstone is shallower than others are or has a shorter air line, it will get the majority of the air. Selector valves allow you to regulate the airflow. 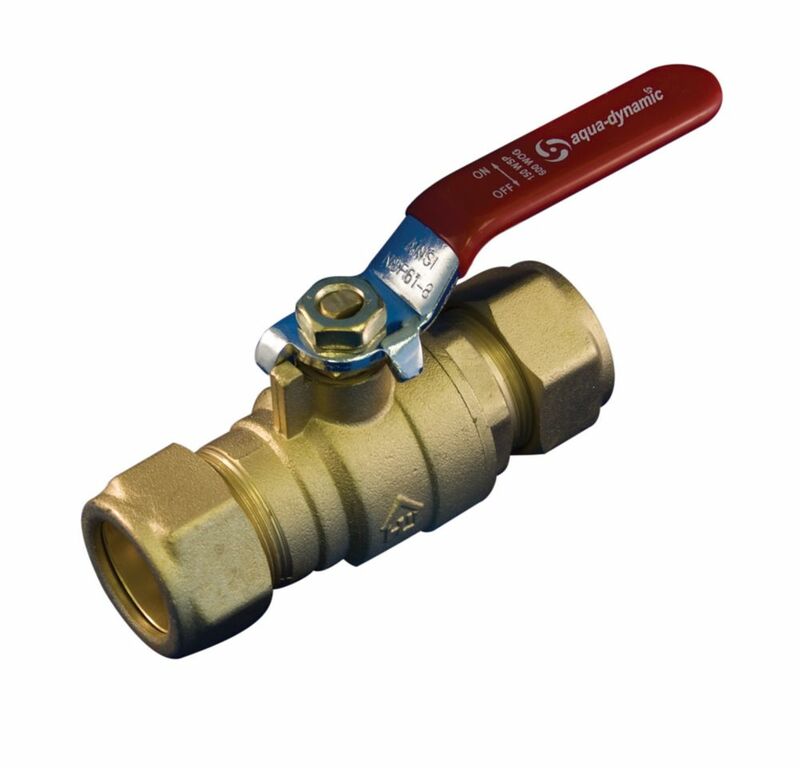 We use high-quality brass ball valves, which are designed to stand up to years of use. Made in U.S.A.